All Lake Worth Town of Book a homes currently listed for sale in Lake Worth as of 04/26/2019 are shown below. You can change the search criteria at any time by pressing the 'Change Search' button below. 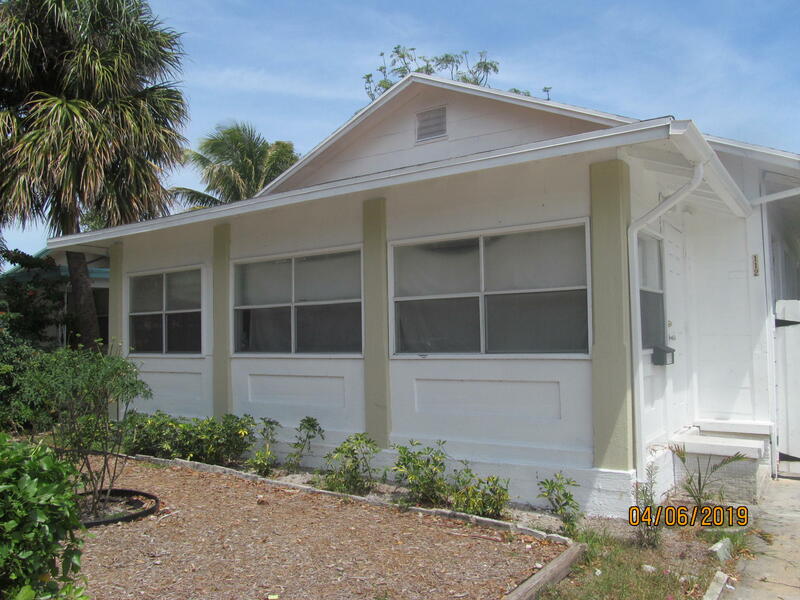 "2 Bedroom, 2 Bath, with Office Central Air,fenced lot, exterior WSF Cement Fiber Siding, Roof Gable/Hip, fabulous area ofLake Worth, LOCATION, ONE BLOCK AWAY FROM LAKE/LUCERNE ENTERTAINMENT DISTRICT. OVERSIZED LOT, GREAT INVESTMENTDO NOT MISS OUT ON THIS WONDERFUL INVESTMENT. Room for Pool."